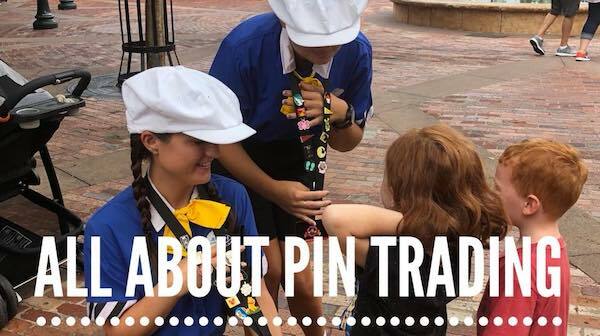 Are you interested in learning how to be a pin trading pro? 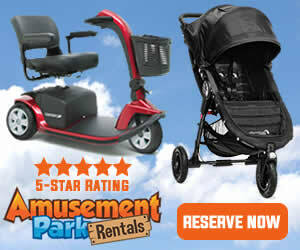 Well, we have lots of tips and tricks for you here at Disney Pins Blog. 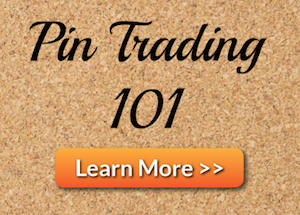 Just click on one of the links below to learn basic pin trading etiquette as well as some helpful information when looking to trade or purchase pins. 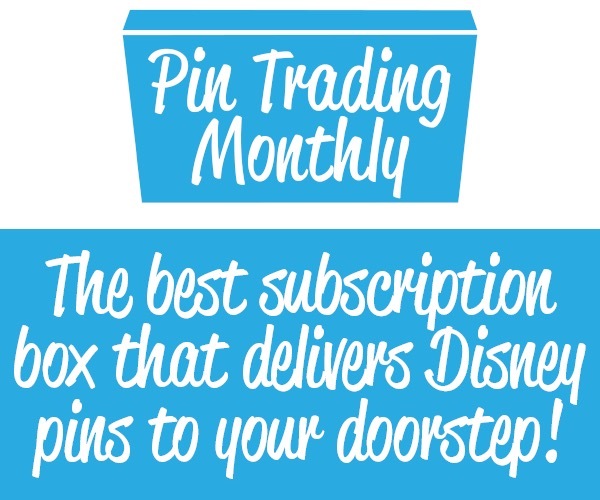 The entire family can be part of the pin trading fun on your next trip to Disney Parks. Grab your lanyards and start trading! 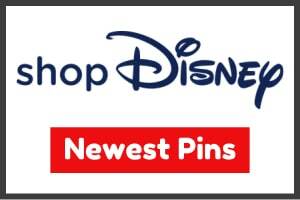 Happy pin trading and collecting!